Wow! 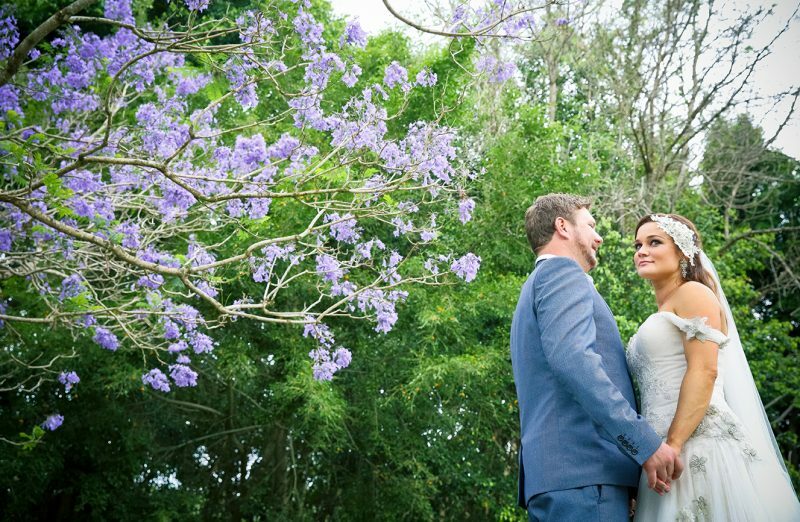 We Have just received our wedding photos and are BLOWN away with how Mitch has captured our day. As they say- a picture speaks a thousand words… and in every photo we are US. I can’t remember laughing so much but the photos were a perfect reminder of just how happy we were. From start to finish Mitch was a pleasure to deal with and we knew from his cool calm demeanour we would be comfortable sharing our day with him. Our photos aren’t JUST photos to us.. they more like the an artwork of our souls.. He truly is a master of his field and anyone who wants all the magical moments of their day to be captured by a professional with no stress then Mitch is your man.